This book box will be full of Rebellious Royals from books such as Lord of the Rings, A Court of Mist and Fury, Siege and Storm (Grishaverse) and more! 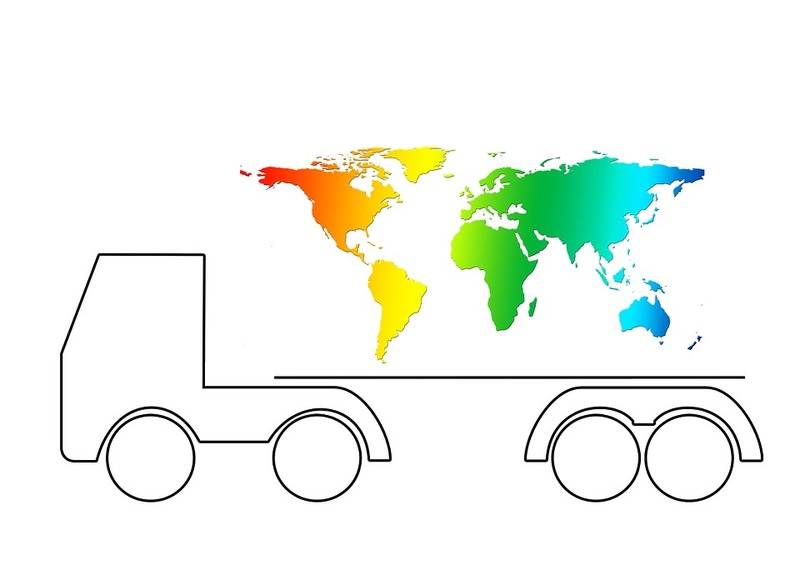 Almost all items are exclusively made by other small businesses from Europe (as usual). The book will be about a prince who stands between rebellion and peace, duty and freedom, adventure and his loved ones. It's a thrilling story about magic, family and the deepest parts of the criminal underground of a kingdom in turmoil. This is a Pre-Order! Boxes ship between May 25-30! This box will feature an intriguing, one of a kind fantasy book that will take you on a wonderful journey to far-away lands, customs and gods! 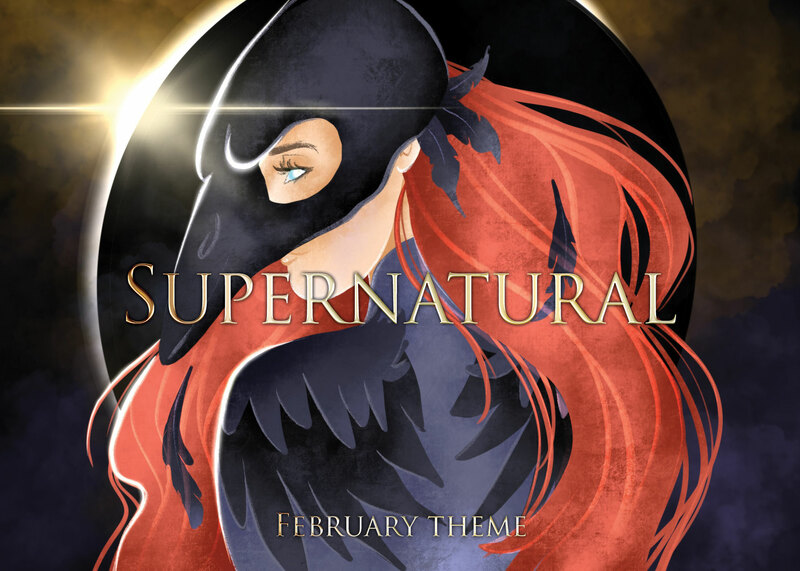 This box will include only exclusive items produced and designed by other small bookish shops & designers..
Fandoms included:Lunar Chronicles, Six of Crows, the Raven Circle and more! This is a Pre-Order! Boxes ship between February 25-28! This book box is full of Bad Boys who can't play by the rules & characters who were destined to be villains... or were they? Find out in the thrilling new fantasy release of the month! 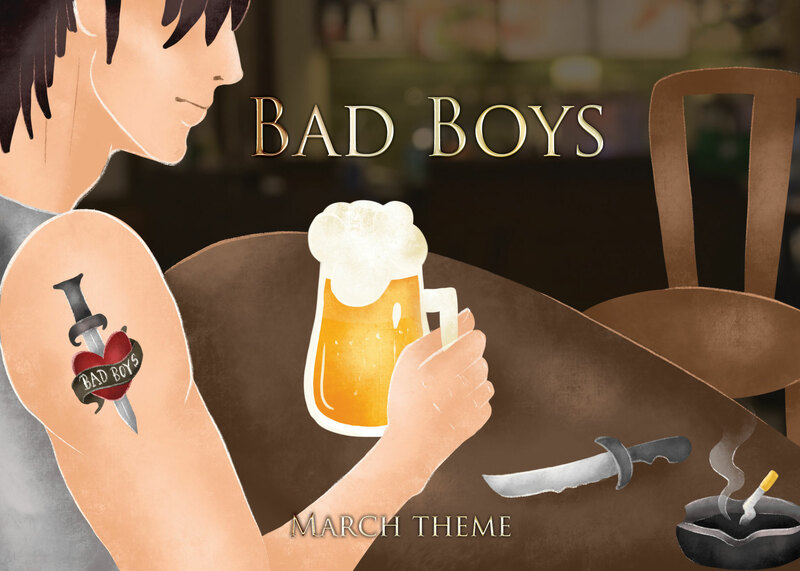 The book will be full of secret missions, magic, rule breakers and bad boys! The products in this box will be all exclusives and will feature bookish bad boys like the Darkling, Draco Malfoy, Jaime Lannister & more! 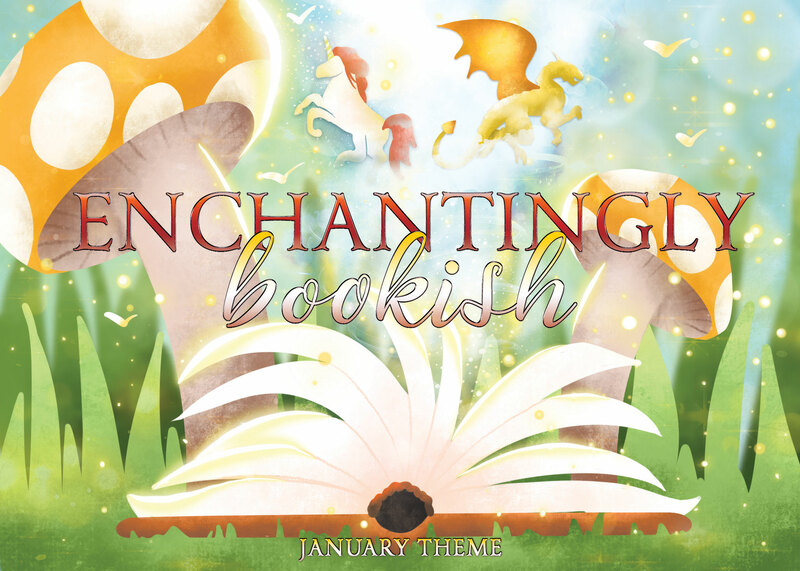 Our January Enchantingly Bookish book box will feature a magical fantasy book which has the richest and most intriguing bookish world you have ever read about! There will be lots of books, mystery, adventures & even some romance! All of the goodies will be long-lasting bookworm products you will be able to use throughout the whole year and beyond! Perfect for fans of J.R.R. Tolkien, Cinder and Bookworm Merch! This is a PRE-ORDER! Boxes will ship between January 25th-30th 2019. Our December Treasure Beyond Measure book box will be full of precious exclusive and handmade items inspired by Game of Thrones, Harry Potter, The Lord of the Rings, Six of Crows and A Court of Mist and Fury. The book will be a newly-released fantasy book full of treasures big and small and those who want to take them away. Let's go on an adventure and find treasures beyond measure together! Fight against your arch enemies and dive into the world of intrigues, loyalty, rivals and rebellions! In this box you will find bookish merch perfect for fans of Leigh Bardugo and Sarah J. Maas. 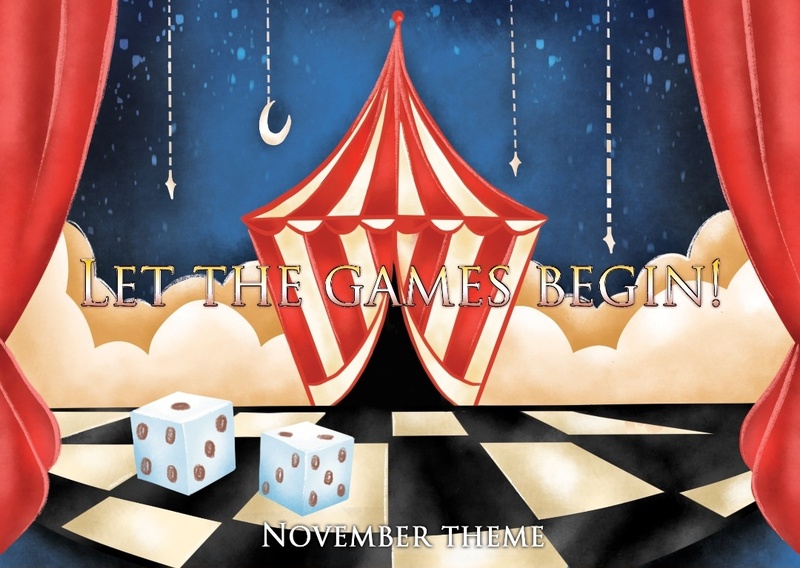 Our Let the Games Begin box is perfect for bookworms! There will be two newly-released fantasy books full of games, deception and riddles! The items of the box will be inspired by Harry Potter, Caraval and The Hunger Games. Two great books and exclusive, artsy products are waiting for you! This box will be full of Lost Travelers, strong characters and deceitful foes! The book is about a girl who flees to save her country from total destruction. 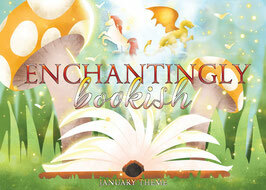 There will be action, adventure, a bit of romance and lots of mystery in this month's fantasy book! The products in this box will mostly be exclusives and will feature characters from Disney films, Tolkien and Six of Crows! This is a Pre-Order! Boxes ship between April 25-30!